We are a community of seekers and disciples in Christ committed to hospitality and outreach for all God’s children. Come join us for meaningful worship, thoughtful spiritual study and stimulating fellowship. 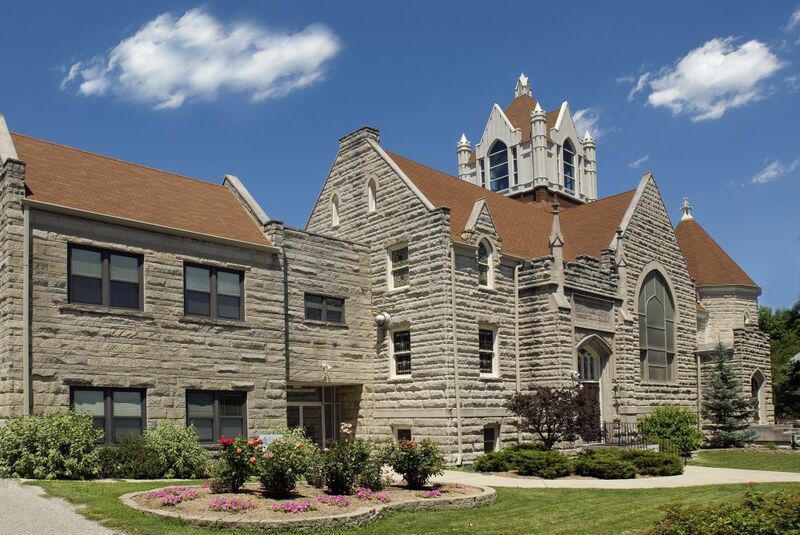 Ukirk at IU is a Presbyterian affiliated group open to all students. Sunday Worship Times: Sunday, 9 a.m., 11 a.m.
Christian Ed: Sunday, 9:50 a.m. - 10:45 a.m.
Summer Worship Times: Sunday, 10 a.m.